Whether used for target practice or actual hunting, archery is such an exciting hobby. However, if you are new to archery and hunting, you need to learn a few things about different types of bows. There are various categories of bows and arrows available at hunting stores in Michigan. The length and shape of the bow significantly affect its performance and ease of use. Learn the different types of bows used in modern hunting or sports. This bow is designed in such a way that the end of the limbs curves away from the shooter while the center curves towards the shooter. The design makes the bow very powerful; hence, does not require the shooter to apply a lot of strength. 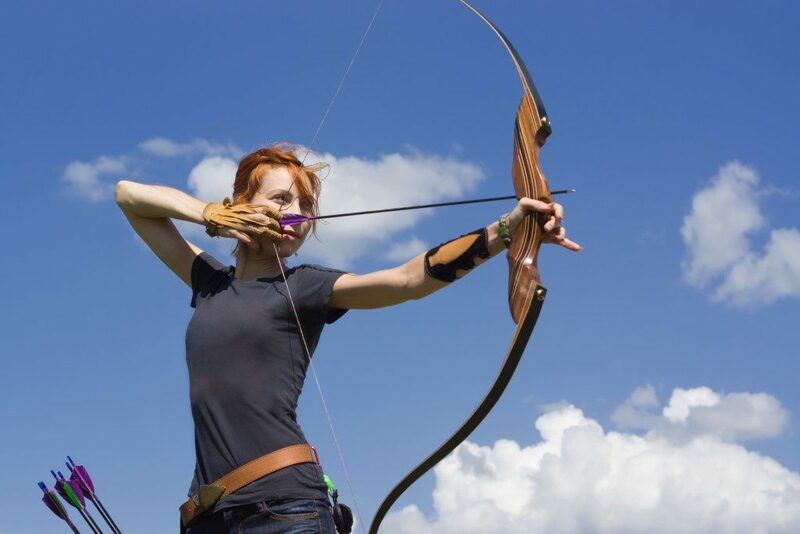 For beginners, it is advisable that you start with a simple bare bow consisting of simple elements, such as an arrow rest, bow limbs, a string, and a riser for balance. After advancing your skills, you can start using advanced recurve bows with more sophisticated features. This category was manufactured in the 1960s and is mechanically operated using pulleys, cams, and cables, which help the shooter hold heavy draw weights when working at full draw. Compound bows are preferred due to their lightweight quality and high speed. They are made from fiberglass, magnesium, aluminum, or carbon. This bow is best suited for the skilled hunter since it comes in plenty of configurations, sizes, and styles to suit various types of games or sports. This bow is made from curved arms that are designed to face away from the shooter. Materials used in the manufacturing of reflex bows are put under high heat and pressure to increase elasticity. This helps the bow to have a longbow height and length thus improving its performance. This bow shoots at a speed higher or equal to the recurve bow. This is among the oldest bow types that date as far back as the 1200s. Made from wood, this bow has a simple design and has a length almost or equal to the archer. It lacks arrow rests or sights, making it one of the hardest bows to aim. Additionally, it is heavier and has a relatively low speed compared to recurve or compound bows. That said, it requires a lot of practice to master its use, making it suitable for skilled hunters who love challenges. The guide is a good starting point for anyone interested in archery, but it is not all that you need to learn. When purchasing, consider factors such as your body strength, height, projectiles to be used, the accompanying arrows, and specific use, among others. You may also choose bows made from materials such as wood, fiberglass, composite, solid glass, and carbon. That means you cannot just choose a bow by yourself if you are a novice. Instead, get a professional to train you on the usage of various bows before buying. Buy your archery hunting equipment only from trusted and authorized supplier to ensure quality and reliability.